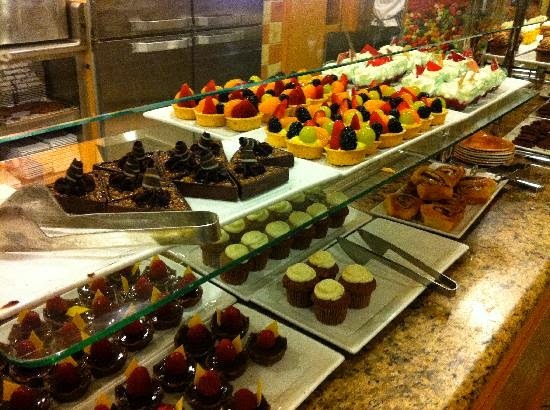 There are plentiful choices of Resort & Casino buffets in Las Vegas. 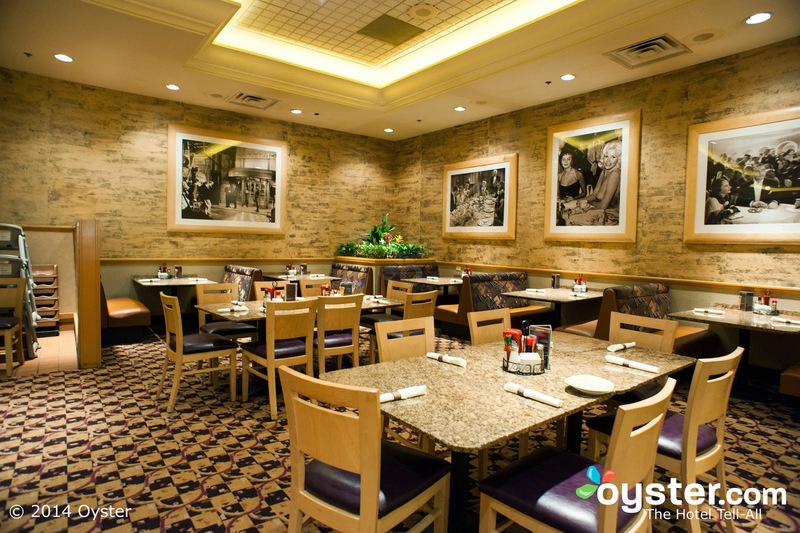 The MGM Grand Buffet however will not just leave you feeling full, it will leave you happy, content and extremely pleased with the value for money you received. MGM’s buffet was impressive. It features many cuisines not limited to Mexican, Seafood, Chinese, Italian, a meat carving station, an enormous salad bar and an even bigger dessert bar. The food was of high quality, fresh and constantly replenished. The service was fantastic from the beginning through til end and the USD$40 we paid for our meals was worth it. 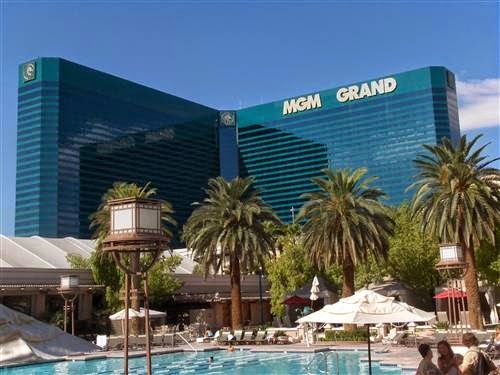 I’d highly recommend dining at MGM for a buffet meal on your visit to Las Vegas.